For Beijing, Thursday’s historic lunar landing is as much about cementing global-power status on Earth as it is a foray into the cosmos. It’s never been done before, even by space-faring nations with decades of experience. But on Thursday, China became the first to land a spacecraft on the far side of the moon. 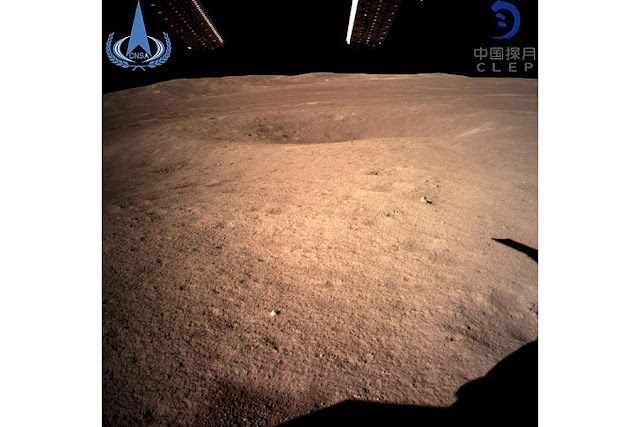 The Chang’e 4 spacecraft trip is just the latest of China’s space missions. The nation’s burgeoning space program has already sent astronauts into space atop their own rockets, sent several probes to the moon, and has outlined plans for much more. “China is now a major player in the first rank of space powers, and that’s going to be the reality for decades to come,” says Michael Neufeld, senior curator in the Space History Department at the National Air and Space Museum in Washington. WNU Editor: When it comes to space China has realized what all other space faring countries have realized …. …. that space capability is essential to military power, to economic power, and to reputation, to prestige.